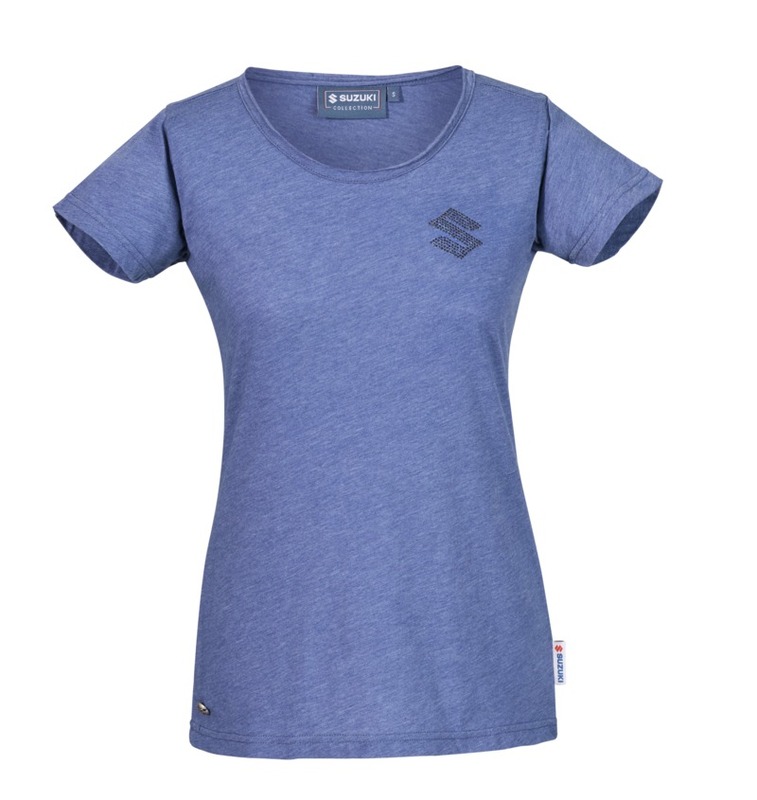 FASHION 2017 - BOUTIQUE - SUZUKI MOTOR - Magyar Suzuki Zrt. 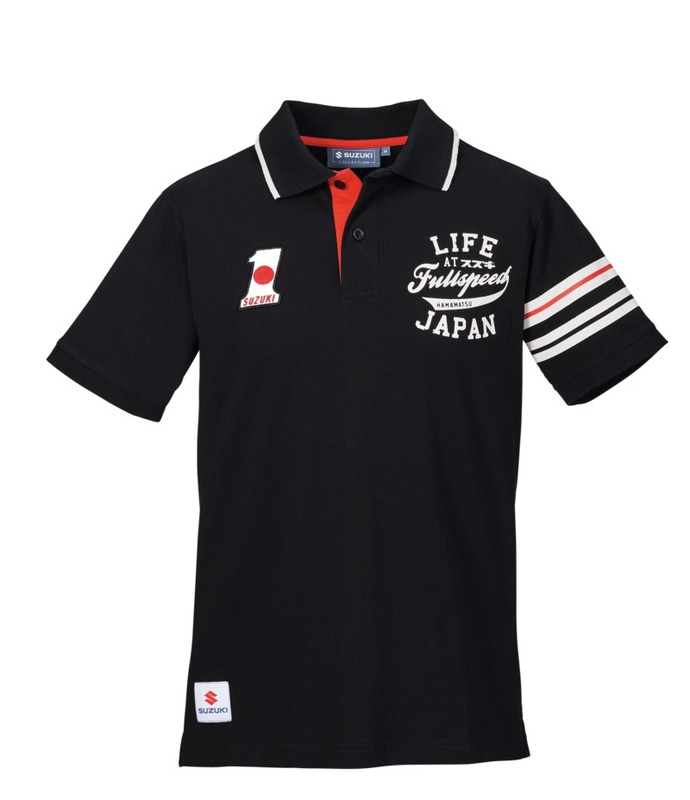 Black fashion polo shirt with embroidery, prints and Japanese flag #1 race patch, red detailing, 100% cotton. Sizes: S/M/L/XL/XXL. 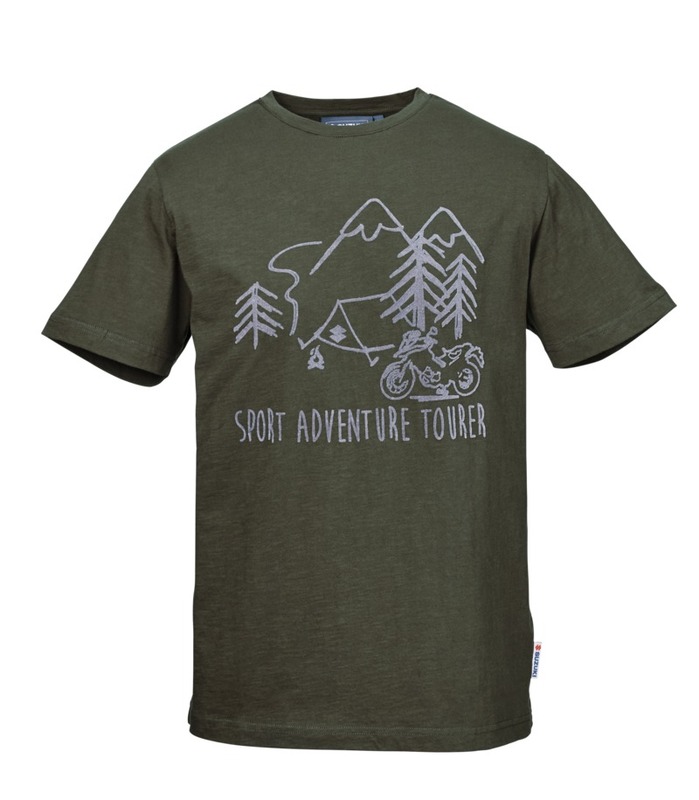 Green adventure T-shirt with grey print, flamed jersey, 100% cotton. Sizes: S/M/L/XL/XXL. 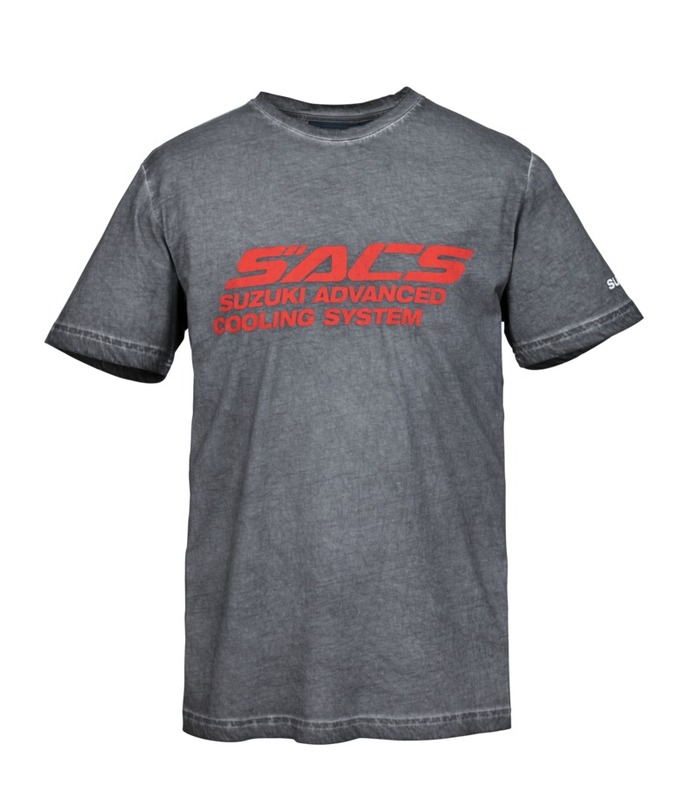 Grey t-shirt with red print, opil-washed, 100% cotton. Sizes: S/M/L/XL/XXL.